This is another beer from my favorite country, the United States of America. Tröegs Brewing company pushes out a Pale Ale in their operations which is the focus, one of many, of this review. 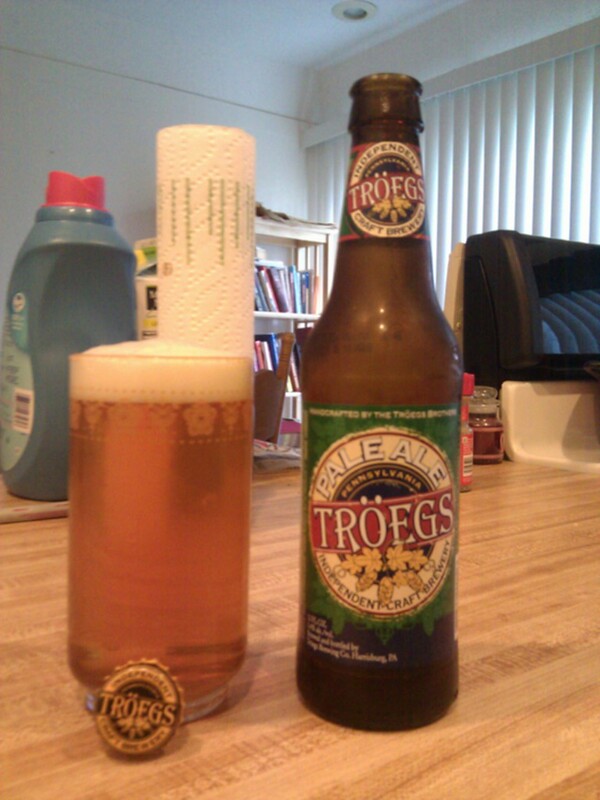 To learn more about Tröegs, click here when I reviewed their Dreamweaver Wheat Ale. So Pale Ales are probably my second or third favorite types of ales. 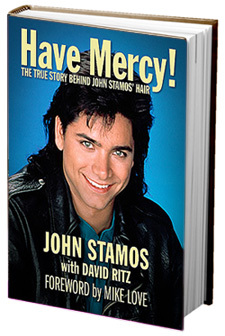 I like them because, just like John Stamos's hair, it's hard to mess up. It's sort of like going to a high school dance with a really loose girl; you may not brag about it but you're guaranteed to enjoy yourself and if you throw up afterwards, you know you had a blast. But then they keep calling you to hang out, and you can only use the "I gotta mow the yard" excuse so many times until you flat out gotta tell her that she's a skank. Then her new boyfriend Moose finds out about what you said and he wants to pound your face into custard! I mean, was it worth it to go through all that hassle? Yes; but not by much. 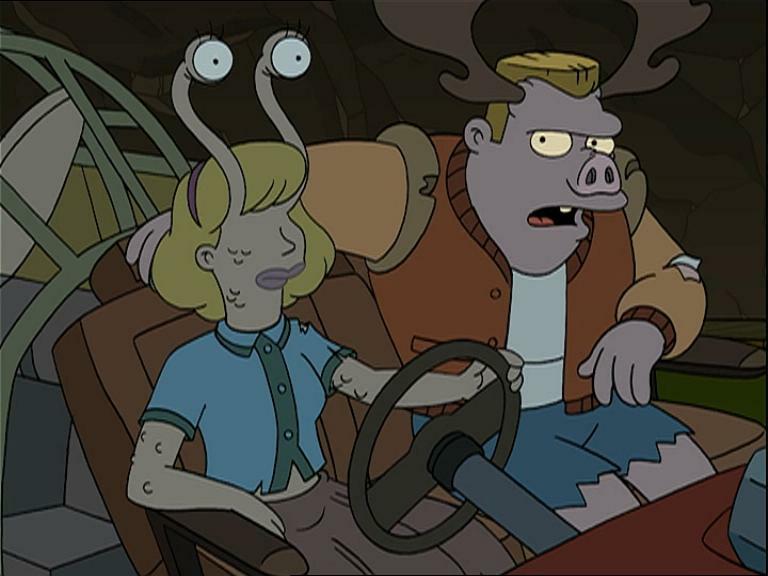 It's like, "C'mon Moose, is she really worth it?" Now, unlike skanky girls, this Pale Ale is dandy and wholesome fun for everybody. It's got an ABV of 5.4% and a swell taste. They use Munich and Pilsner (you know!) malts and Liberty and Cascade hops, with Full Leaf Cascade hops in their Hopback...of Notre Dame. Cascade hops are pretty much essential in the brewing of Pale Ales, as you might remember, and they certainly don't hold back of those. It's got a pretty malty consistency and a smooth taste. Bitter, as is the custom with Pale Ales but dry enough so it doesn't leave too strong of a bitter after taste in your mouth. It smells surprisingly mellow; no overbearing scents. A lot of Pale Ales will have a strong bitter or floral aroma, but Tröegs keeps it nice and subtle. It is actually pretty deceiving given the full bodied taste of the beer. This is a great Pale Ale and compliments the variety pack nicely, which I picked up for $16. It's similar to their Amber Ale, but they use the Cascade Hops rather than the Nugget, along with a few other things. But it's great. It has an IBU of 45, which is pretty standard for a Pale Ale. When comparing it to the majority of Pale Ales out there, I wouldn't say it's outstanding, but it's as just as good as Sierra Nevada or you're run-of-the-mill local Pale Ale provider. The label is pretty "blah" but you are sure to make a bigger impact rolling with Tröegs than Sierra Nevada, especially if you are in Pennsylvania.